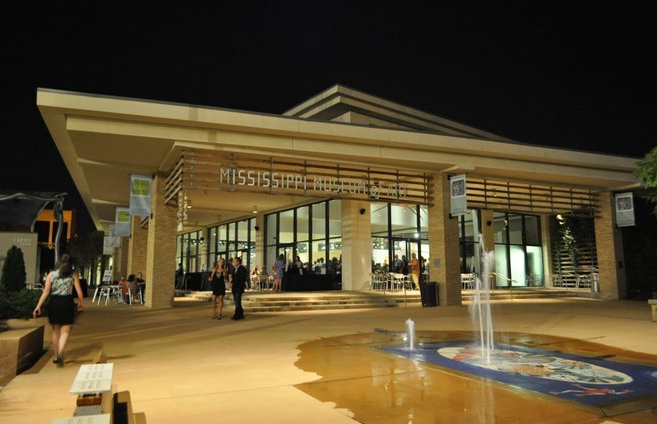 Located in the state Capital of Jackson, the Mississippi Museum of Art is the largest art museum in the state and has been a community-supported institution for more than 100 years. The Museum boasts an impressive permanent collection of more than 5,000 works of art, in addition to hosting world-class traveling exhibitions. The Mississippi Story, a free ongoing exhibition comprised of more than 200 objects from the Museum’s permanent collection, offers Mississippians and visitors alike the opportunity to explore the remarkable history of visual arts in the Magnolia State. In addition to fulfilling its mission of “engaging Mississippians in the visual arts,” the Museum also offers unique dining and shopping experiences at The Palette Café by Viking and in The Museum Store. 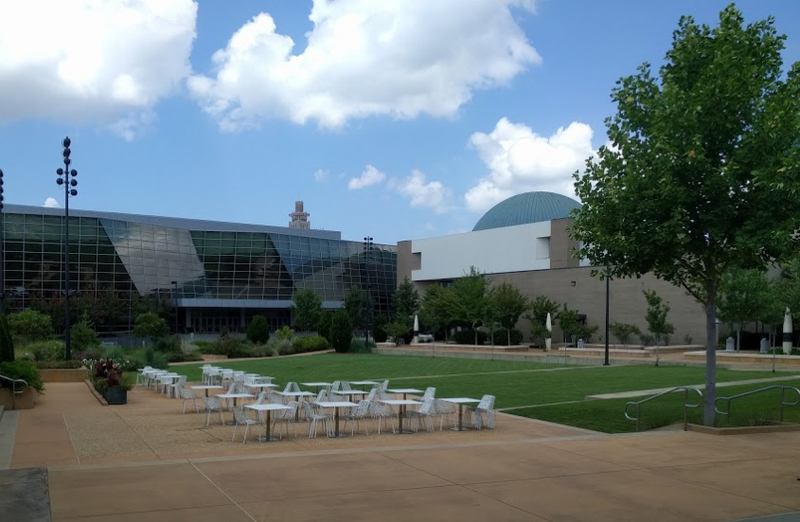 The Art Garden at the Mississippi Museum of Art, a 1.2 acre public green space, breaks down barriers between the neighboring arts organizations and serves as the nexus of a cultural district that empowers creativity, expression, and synergy in the arts community.